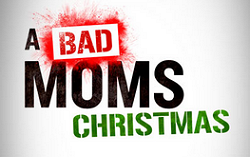 A Bad Moms Christmas follows our three under-appreciated and over- burdened women as they rebel against the challenges and expectations of the Super Bowl for moms: Christmas. 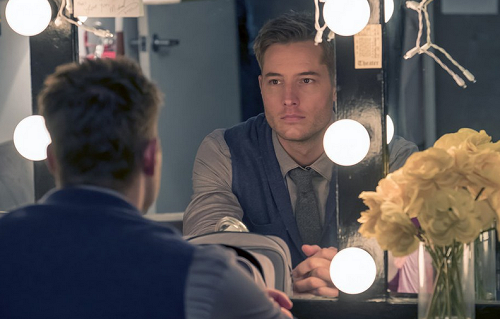 Heading back to primetime, Justin took on the role of Kevin Pearson on NBC’s critically acclaimed series This Is Us. The show is known for it’s thoughtful, and emotion driven story line. 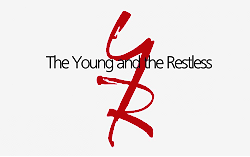 In November 2014 Justin took over the role of Adam Newman on the CBS daytime soap opera The Young and the Restless, and played the role until September 2016. In March 2014, Justin was cast in a recurring role in the second season of the ABC’s drama series Mistresses as plastic surgeon Scott Thompson, a love interest for Josslyn Carver.. The Pearson family’s emotional and inspiring story continues in all-new episodes starting Jan 8th. As we prepare ourselves, lets take a look back at Kevin’s emotional journey. Vidoe is courtesy of Series_Addict on YouTube. 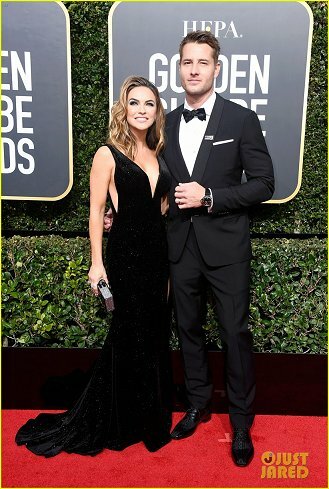 This Is Us’ Justin Hartley and wife Chrishell Stause walk the red carpet at the 2018 Golden Globe Awards. Photos courtesy of Just Jared. Justin is wearing a Valentino tuxedo, Christian Louboutin shoes, Chopard cuff links, and a Panerai watch. Chrishell is wearing a Jovani dress, Stuart Weitzman shoes, an Edie Parker clutch, Hearts on Fire rings, and Hueb earrings. Justin talks with Variety about whether Kevin’s breakdown in “Number One” is his true rock bottom, whether he’ll be able to help Kate, and how his father’s death plays into all of his issues here. 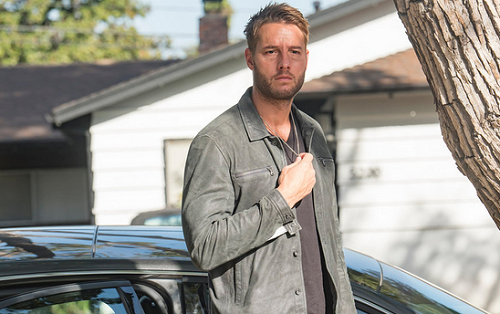 This Is Us: Why Justin Hartley Doesn’t Mind Getting Hounded About How Jack Dies. 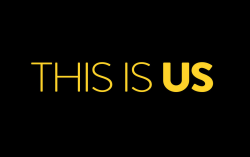 The actor breaks down Tuesday’s episode, and explains what it’s like being on broadcast’s hottest show. Read the article with Vanity Fair by clicking here.